Doctors and consultants may be very surprised when they see patients suffering intractable arthritis suddenly beginning to get better. 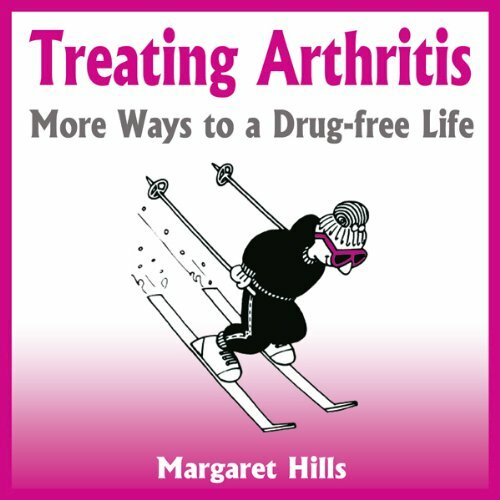 The medical profession knows all too well that anti-arthritic medication does not have this effect. As the days go by, the improvement often continues so that drugs can be dispensed with, and people lead a normal life. The stress factor: how it affects the body and contributes to arthritis, and how it can be alleviated.